Russia And Ukraine: Divided By Politics, United By Attractive Bond Yields? Two markets stand out when searching for yields in Latin America: Brazil and Argentina. 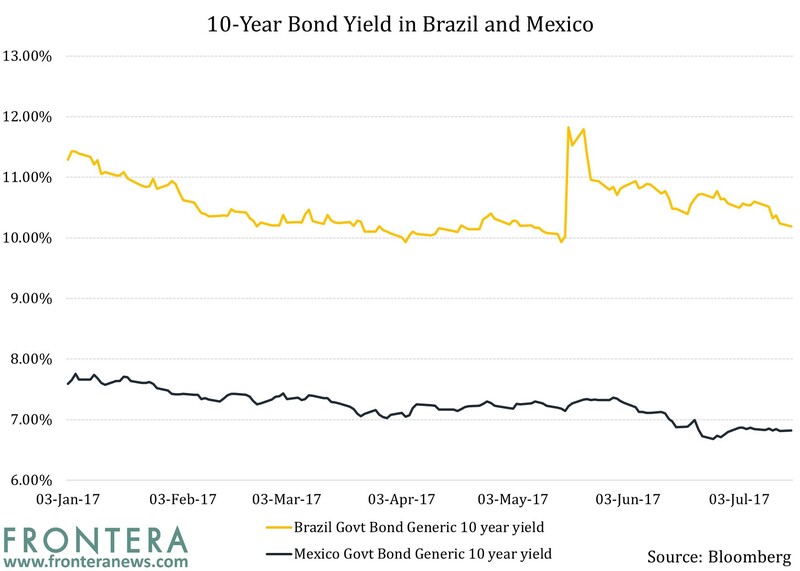 However, unlike other countries from Asia and Eastern Europe that we’ve analyzed in earlier parts of this series, the high yields on Brazilian and Argentine bonds may not be attractive enough for investors by some standards. 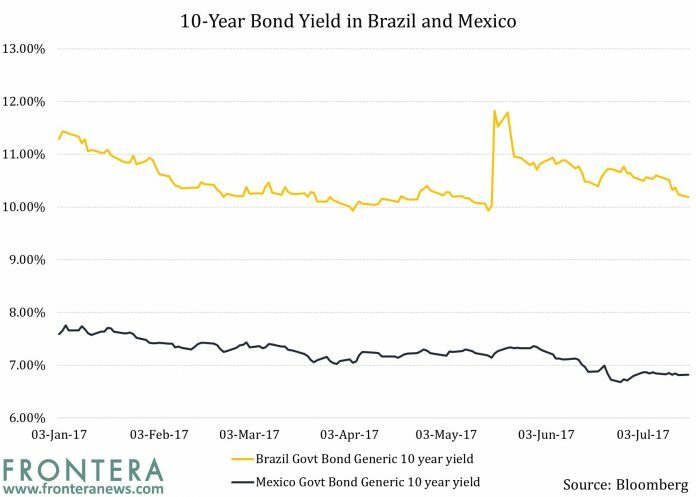 The graph below plots yields on 10-year bonds from Brazil and Mexico. The former should be stoking much higher investor interest than the latter due to returns offered. However, that’s not the case. Bloomberg recently reported the views of several major Wall Street firms on Mexican bonds. Goldman Sachs was said to have reduced exposure to emerging markets, though it remains overweight on Mexico. Further, despite the fact that Citigroup thinks emerging market credit is “fully valued,” it continues to be overweight on Mexico. Morgan Stanley has similar views and is positive on dollar-denominated sovereign bonds from the country. 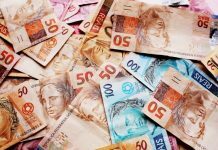 Macro-economically, 2017 was supposed to be the turnaround year for Brazil. However, the best performing equity emerging market of 2016 has found itself bogged down by corruption scandals which has given rise to a heightened perception of political risk. President Michel Temer himself is facing graft charges and there’s concern of another head of government having to undergo impeachment after former president Dilma Rousseff was impeached barely a year ago. Apart from elevated risk, this could also potentially throw the reform cycle out of gear – an unsavory development for investors. Meanwhile, Luiz Inácio Lula da Silva, also a former president, was recently sentenced to nine-and-a-half years of prison on corruption charges. Another reason why Brazil is currently suffering from a lack of appeal is due to monetary policy. There are views that the interest rate reduction cycle will stop this year. This could lead to little room for compression of yield spreads with similar maturity US Treasuries, which would mean less scope for further profits for those who had invested in Brazilian bonds at high yields. 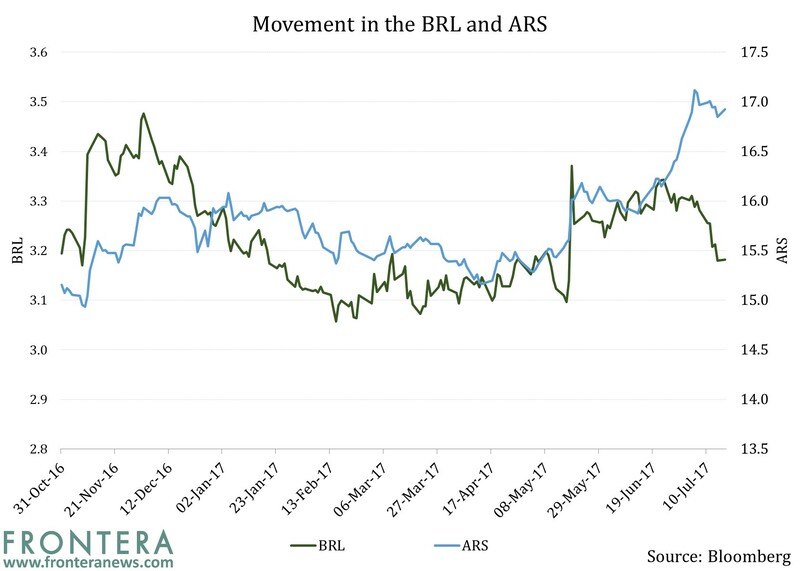 The Brazilian real (BRL) has been almost unchanged in YTD 2017. Weakening of the currency could make local currency denominated bonds attractive, though the political risk factor can be expected to outweigh this. On the other hand, if Mexico’s central bank cuts rates, it would weaken the peso. Given investor affinity towards the country bonds already in place, their appeal could heighten even more. 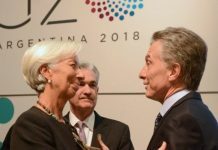 So far, we have yet to address Argentine bonds. 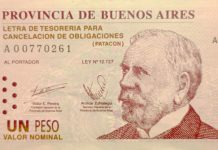 The local currency (ARS) is part of the reason, as shown from the graph above displaying the sharp weakness experienced by the Argentine peso, thus making local currency bonds unattractive. But there’s another reason which applies to the broader emerging markets universe as well. Let’s look at this in the next article of the series. Previous articleRussia And Ukraine: Divided By Politics, United By Attractive Bond Yields?